I have tattoos and piercings, and I enjoy putting meaningful art on my body. Looking back to even the 1990s, tattoos and piercings weren't the phenomenon they are today. Everywhere we look, there is some crazy new form of body modification coming out. I'm sure we have all heard about the Lizard and Cat man, getting procedures done to change their appearance to resemble their favorite animals. Most extreme body modifications leave you asking, "Why would they do that to themselves?" The answer to that question is simply "self-expression." We all have a desire to stand out from the crowd and show who we are as individuals. The liberating experience of controlling your physical appearance with something out-of-the-ordinary can give a rush of adrenalin that, for many, is addicting. That feeling pushes you to get another tattoo (or another piercing, or another); and each time, you want something a little larger or a little crazier than the last one. Below, you'll find information about two different types of extreme body art: the corset piercing and scarification. Q: What Is a Corset Piercing? A corset piercing is a series of paired horizontal pierces that, when laced with ribbons, looks like a fastened corset. Just like a corset laces up through loops, rings, or grommets, the corset piercing attaches to the skin instead of fabric. The corset piercing is rapidly gaining attention, first popping onto the scene in the 1980s when gay men and women wanted to lace rainbow ribbons on their backs for the pride parades. After interest briefly ebbed, corset piercings are beginning to make a comeback, looking ever more beautiful and elaborate. Personally, I like the corset and I find it to one of the more beautiful body mods. It's elegant and demands attention. However, doctors have cautioned about scarring and infections, advising soaks in Epsom salt baths and avoiding tight clothes until the wounds are healed. On the other hand, most of the corsetees say they have very minimal scarring and minimal to no complications. Regardless, getting such a large number of piercings in one location is risky. The most common areas for a corset piercing are the back, the back of calves or thighs, down the ribcage, and the inner forearm. 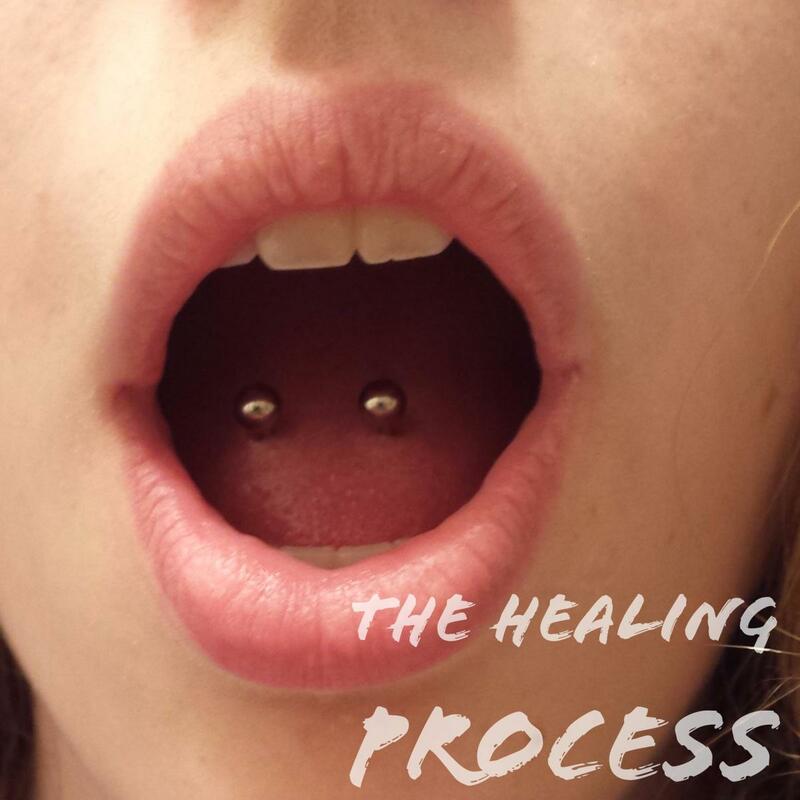 The piercing is usually done in one sitting using hollow needles, lacing the ribbons onto the barbells at the same time. 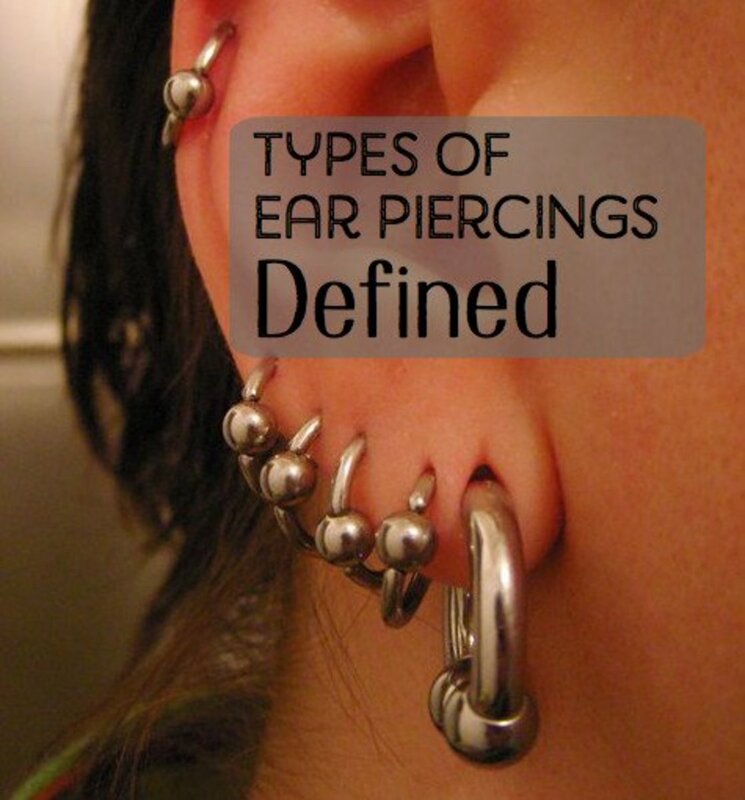 These are meant as a "play" piercing, not for long term. 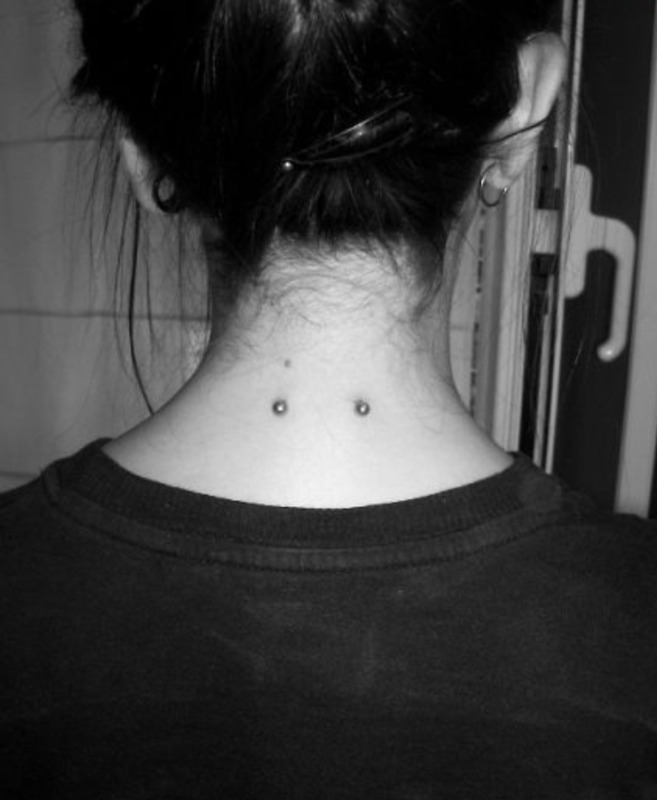 Since they are surface piercings, the body usually rejects the jewelry, which causes damage to the skin, so the corset is usually only done for special occasions. (For example, some women get them done for their weddings.) After a few days, all the jewelry should be taken out before it is rejected. 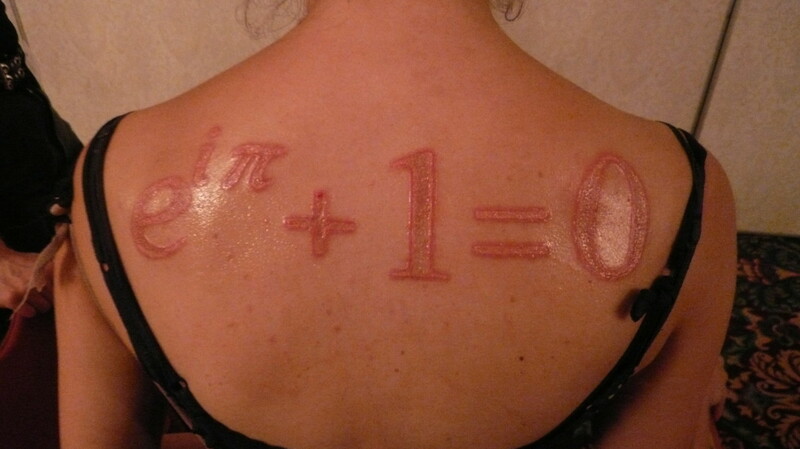 Q: What Is Decorative Scarification? Scarifying (also known as scarification modification) is making an artful permanent scar by cutting, scratching, etching, burning, or branding the skin. 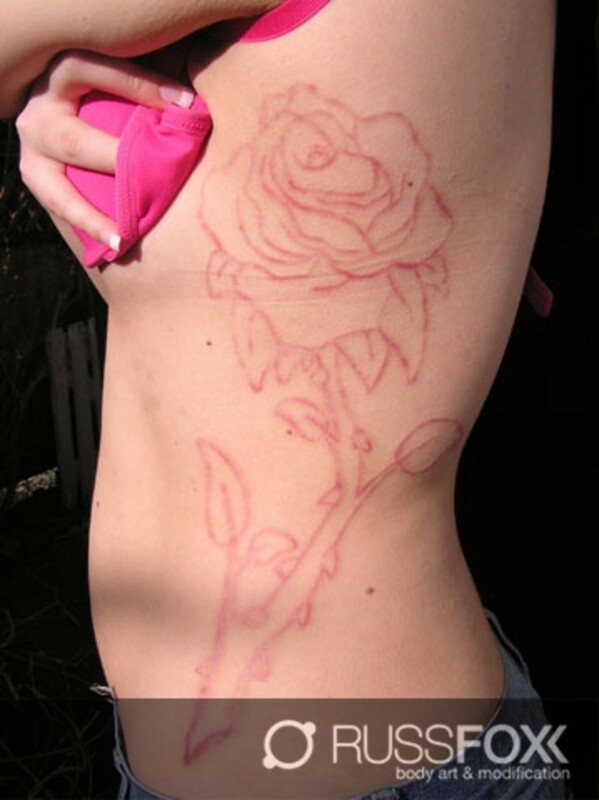 Another form of extreme body modifications is scarification. This is one of the more controversial techniques of body modifications. Instead of a tattooed image on the body, people use burning, skinning, cutting, or some other technique to mark the skin with a scar. This technique is highly susceptible to infection, as the healing process is controlled in order to achieve a more defined scar. Many tattoo parlors refuse this service because of the possible complications and the uncertainty of the individual results. Many people scar differently, and skin sensitivity varies from person to person. In order to make sure it is done safely, some doctors will do it for you, and some tattoo artists who are educated in the different methods specialize in this procedure. Although it is always risky, there are experts who can perform this extreme procedure with less risk. These are only two examples of the many extreme body modifications out there. My motto is, "To each their own." I have tattoos and piercings, and I enjoy putting meaningful art on my body. I will not judge others out there, and I hope that others will learn to respect everyone's decisions. What we may find crazy, others may view as a form of self-expression, which is natural and okay. A cosmetic surgeon has warned of the dangers of the bizarre trend, saying the scarring following the procedure can be 'absolutely horrendous'.